Vandal proof security cameras are excellent for mounting in areas where the security digital video camera might otherwise be tampered with. Although they may not be able to sustain the injury inflicted upon them with something like a hard swing from a baseball bat, they are built with "vandal-proofing" technology in mind. Vandal proof security cameras are excellent for mounting in areas where the security digital video camera might otherwise be tampered with. Although they may not be able to sustain the injury inflicted upon them with something like a hard swing from a baseball bat, they are built with “vandal-proofing” technology in mind. 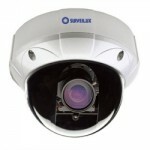 There are basically three types of digital video security and surveillance cameras: 1. The box camera; 2. The bullet camera; and, 3. The dome camera. THe box and the bullet cameras, mainly because of the way they are mounted, are fairly easy to tamper with. Especially the bullet camera, it can easily be persuaded to move on its mount thereby re-aiming the camera in a totally different direction and field of view. The fact that the cameras are often even used for monitoring vandalism is a serious and often forgotten situation. Therefore, the very essence of fighting vandalism becomes the specific target once the camera is installed. After all, the vandal proof security camera is one of the most visible components of the entire security and surveillance system. If the system (specifically the camera) is installed properly, it will be in the hot spot which is the area of highest vandalism occurrence. To combat vandalism, consider exactly what you are trying to monitor or catch on camera and mount the camera accordingly, to make that the camera’s field of view. However, if possible there are some things you can do to help prevent vandalism of the camera. For example, a camera may normally be mounted (arbitrarily) at about 8 feet. At this height the camera is too vulnerable. If possible, consider the multiple angles of view to the same field of vision and see if there is a possibility of mounting the camera at 15 feet or more. This should place the camera out of jumping distance of most would-be vandals. In addition, use a vandal proof security camera. 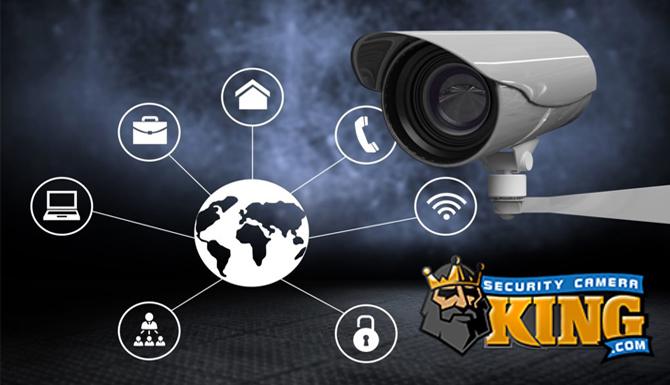 Security Camera King offers several different models of vandal proof security cameras. 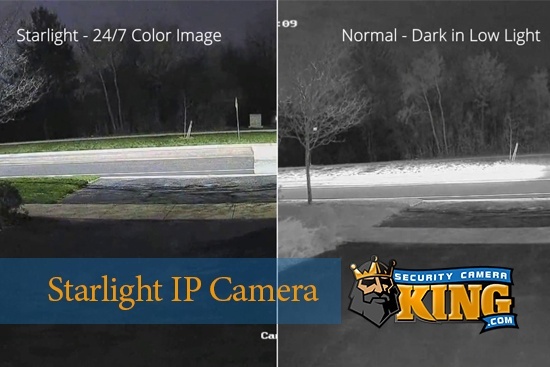 In fact, most of their bundled systems come with either product# OD-LX420IR50 or for the Ultimate series product# OD-LX550IR50; both are vandal proof security cameras. These models possess certain characteristics in order to reinforce anti-vandalism. For example the dome camera is mounted flush to the ceiling or wall with the necessary cabling coming into the camera from behind the cameras through the wall. This means no exposed power supply or video transmission cable that can be readily seen from outside of the camera and subject to being tampered with. These vandal proof security cameras are constructed of tough metal exterior housings. These housings are designed to take a beating. If the camera is mounted properly, it’s going take a very tough object to cause damage to it. Not only are they inside a metal housing, but the structure of the housing is made so that once the camera is mounted, any visible screws are kept to a minimum as well. The vandal proof security dome camera is also very “tight” in design; nothing is sticking or hanging out. This also helps to deter vandalism. Another feature of the vandal proof security camera is the clear shield which the lens is placed behind. A camera’s vulnerability to vandals is probably its lens. The lens has to function (be aimed at the proper field of vision) but simultaneously be protected somehow so as not to interfere with its function. Therefore to provide the greatest protection to the lens the clear shield on a vandal proof security camera is usually made from Lexan®, chemically known as polycarbonate resin thermoplastic. You may not be familiar with the chemical name “polycarbonate resin thermoplastic” and you may not even be familiar with its registered trademark name, “Lexan®,” but you certainly are familiar with some of its uses. Lexan is commonly used in space and sports helmets, clear high performance windshields and aircraft canopies, and bullet proof windows. These features are generally unique to the vandal proof security camera. In addition to these extra features with careful consideration concerning mounting you can easily keep and maintain a good working vandal proof security camera for years. 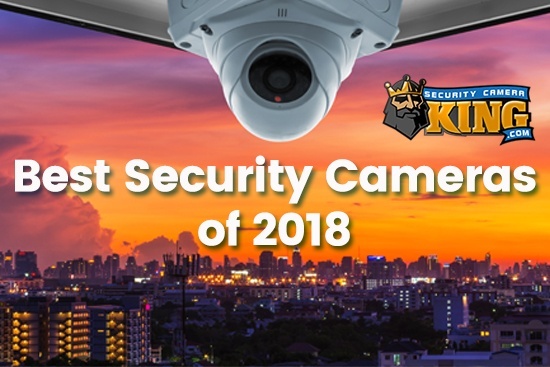 If you have any more questions about vandal proof security cameras please contact one of Security Camera King’s security experts via on-line “Live Chat” or telephone at 866-573-8878 Monday through Friday from 9AM to 6PM EST.